Antenatal education classes are designed to help prepare you and your partner for labour, birth and early parenting by giving you a clearer idea of what to expect during this time. 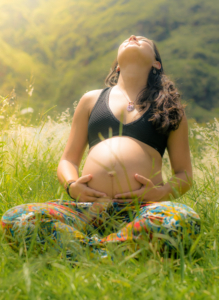 Many classes provide information about pregnancy, labour, birth, pain relief options and how your partner can best support you during the birth. There are also classes which provide information to help you through the first days and weeks of parenting including breastfeeding, sleeping and settling your baby. Most maternity hospitals will run their own antenatal education classes, it is worth asking your care provider what classes are available and how to get involved. You will find that most classes are very popular so it is advisable to enquire early to ensure your place.